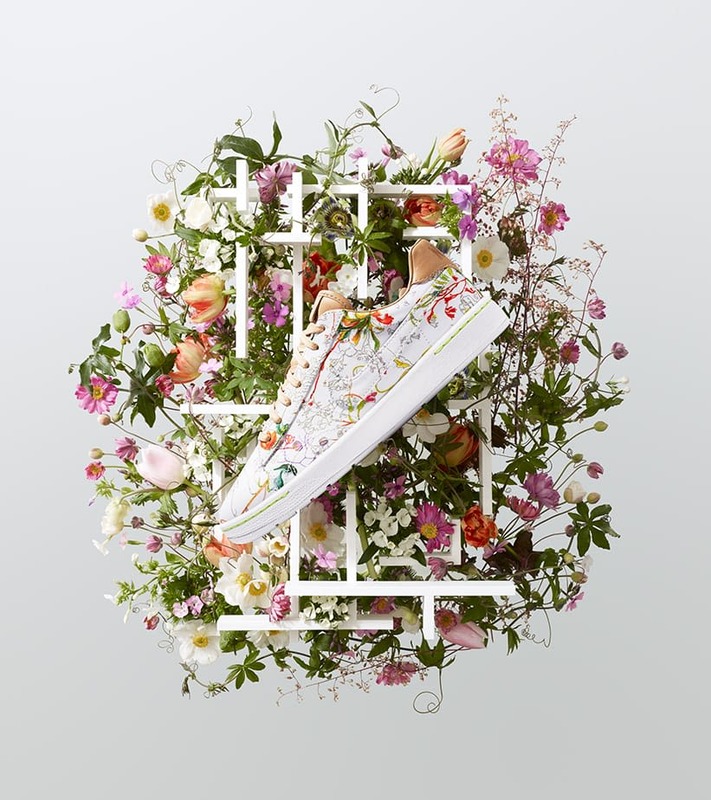 British summers and lush countrysides inspire the collaborative collection from NikeCourt and Liberty of London. 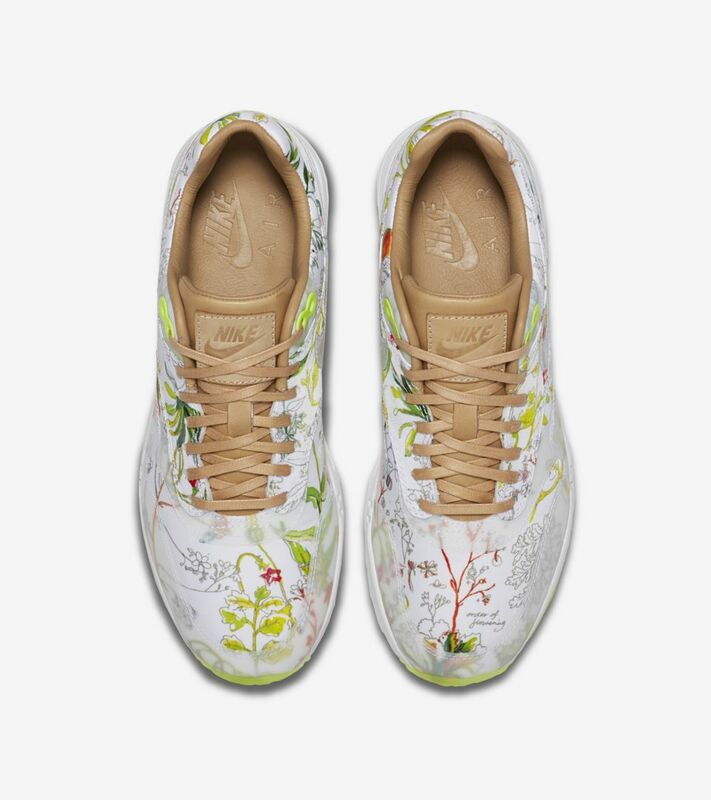 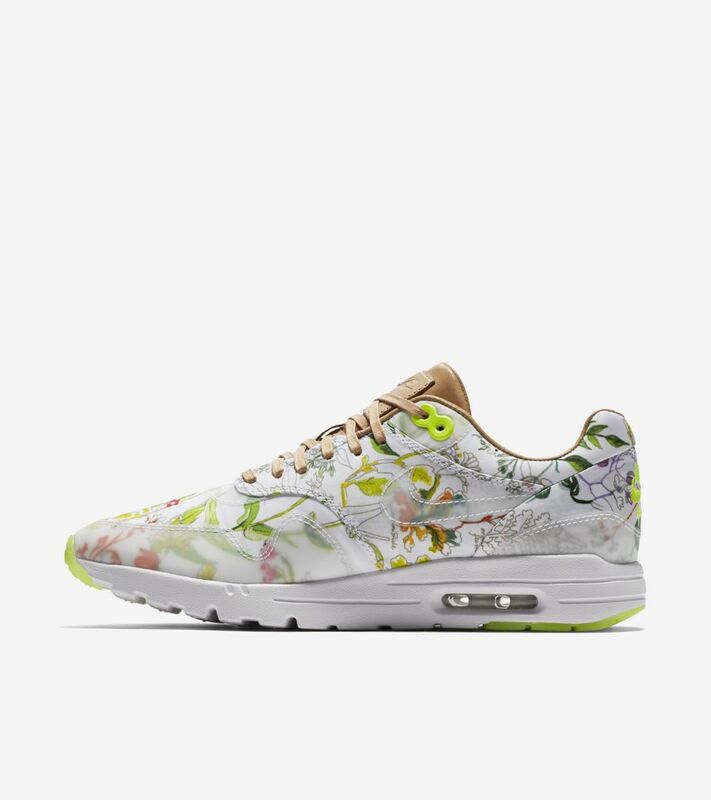 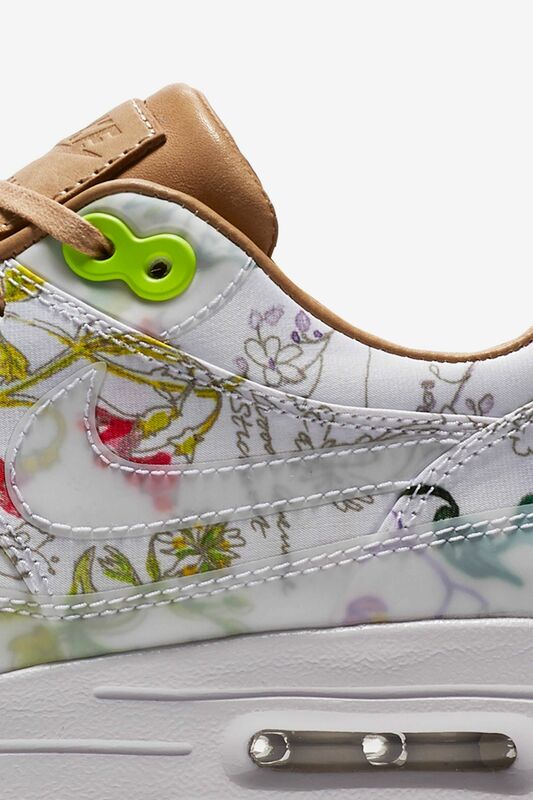 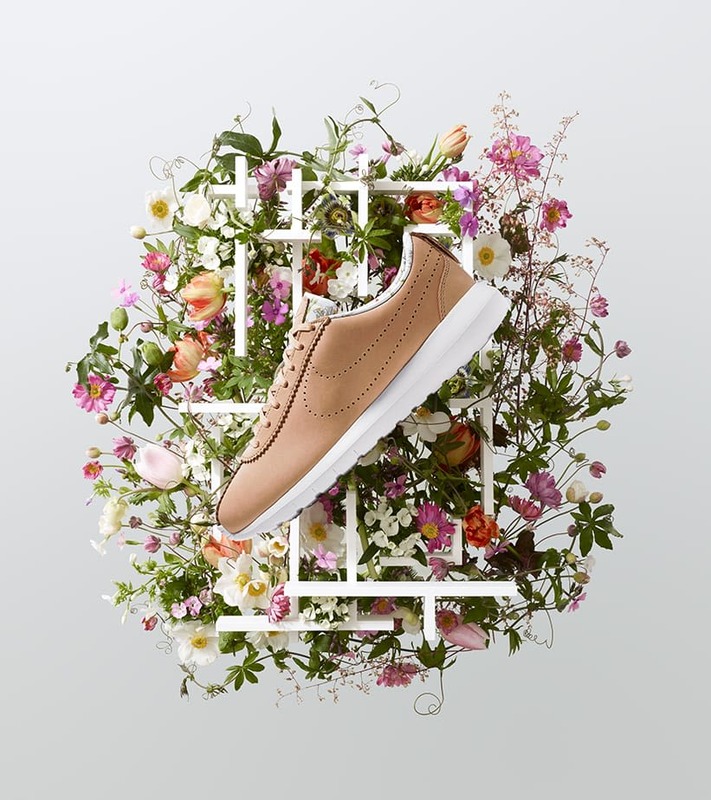 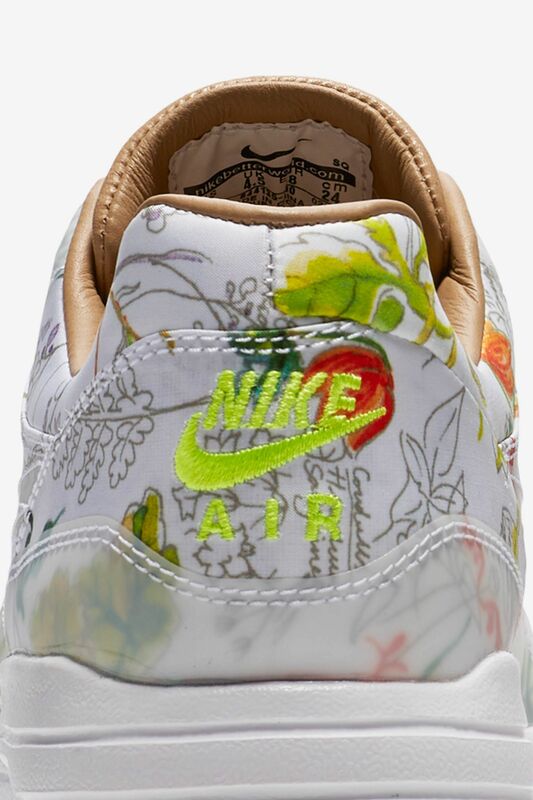 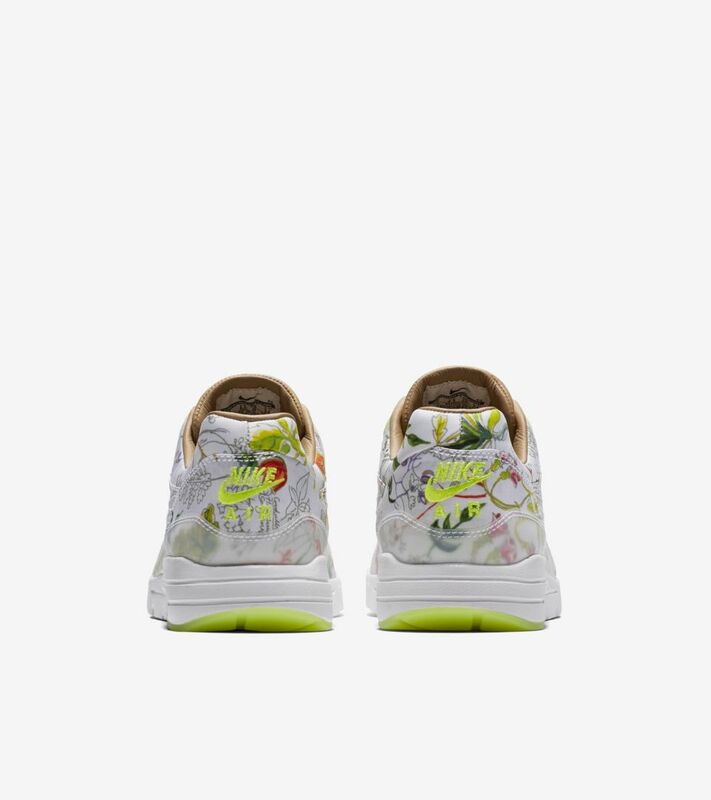 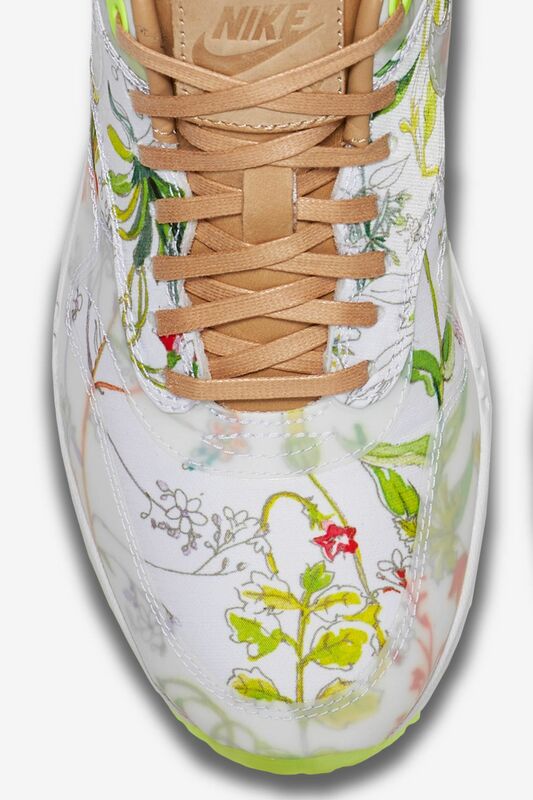 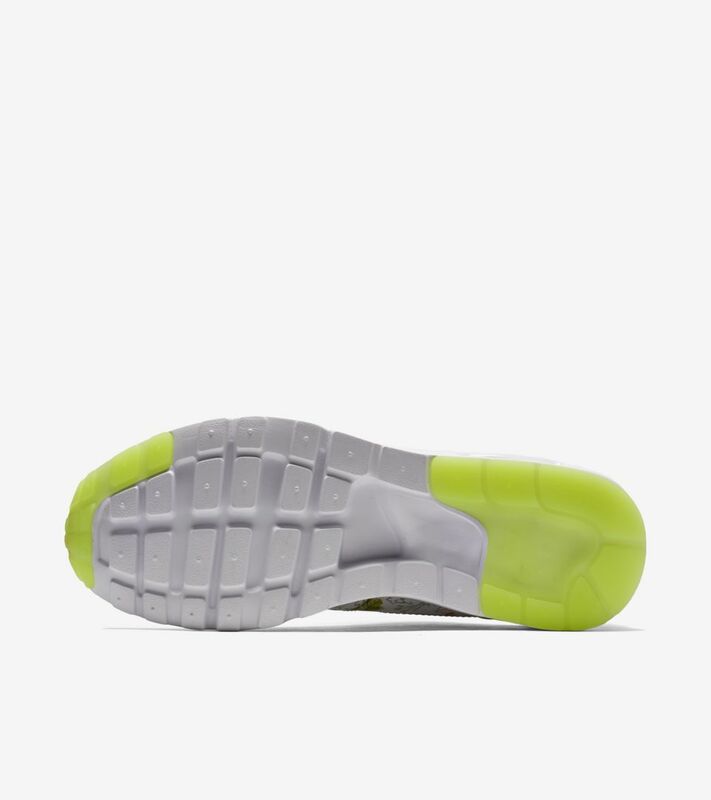 Hand painted wildflowers from the Liberty Design Studio, such as Wood Anemone, Stitchwort, LondonPride and Cornus Sanguinea, top the classic silhouette, which features Nike Ultra technology for refined comfort. 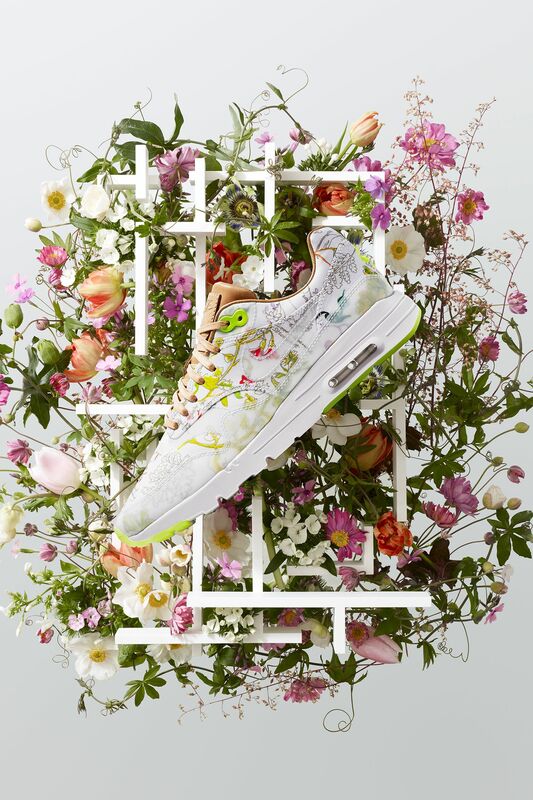 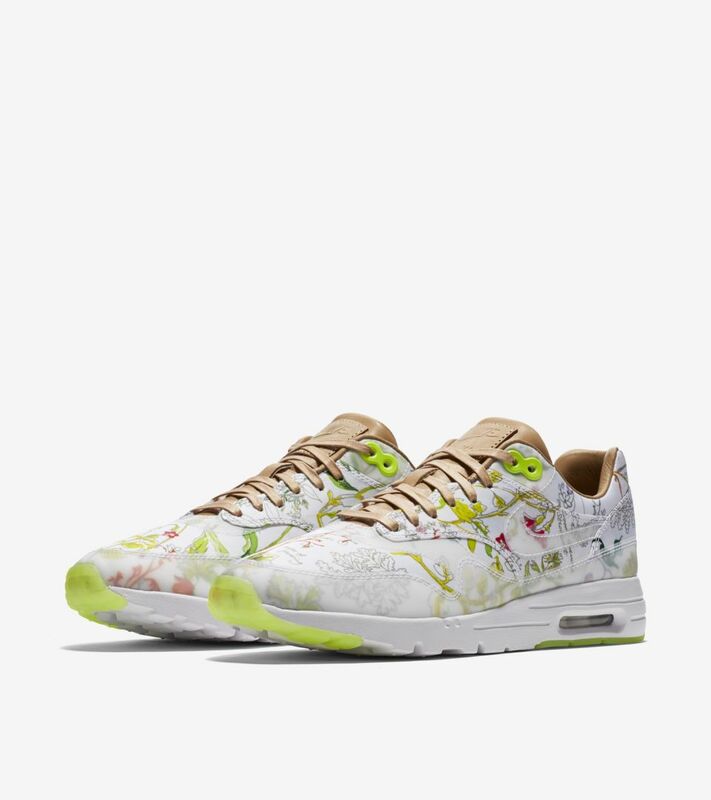 Serving as the ideal lightweight silhouette for summer, the Air Max 1 Ultra offers a winning canvas for Liberty’s exclusive Dawn Meadow print.